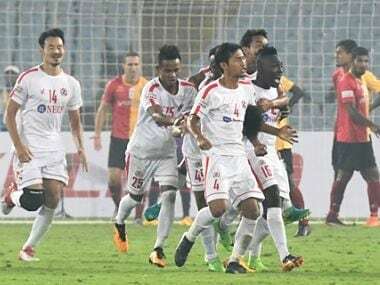 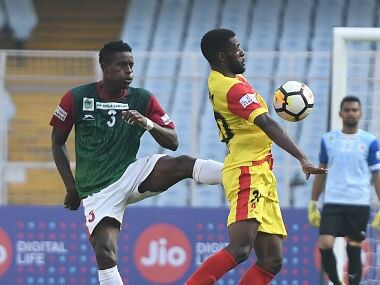 Shouts of "Khalid Jamil go back" filled the Salt Lake Stadium after East Bengal's second derby defeat of the I-League season but the defiant coach, while taking responsibility for the reverse, refused to step down. 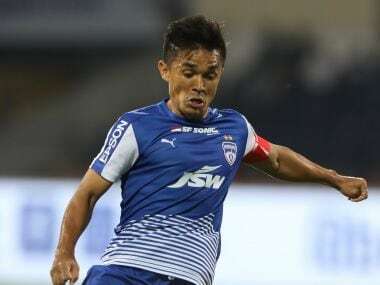 Bengaluru FC are placed third on the standings with 15 points from five wins in eight games, while ATK are seventh with nine points following two wins. 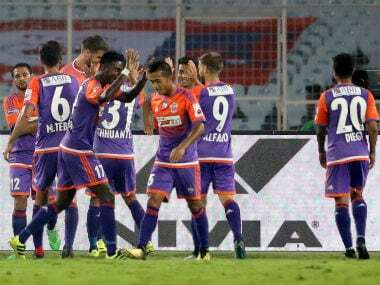 Marcelo Pereira spoilt ATK's first home match of the season as the Brazilian led FC Pune City's 4-1 rout of the two-time defending champions in their Indian Super League football fixture. 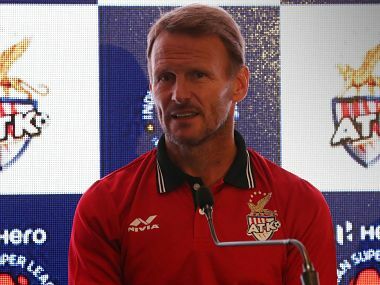 ATK were held to a goalless draw by Kerala Blasters in the ISL opener in Kochi and are also missing their star recruit, Robbie Keane. 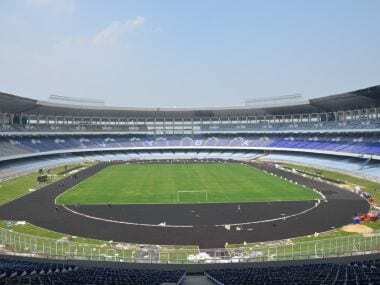 Kolkata was way ahead of second-placed New Delhi (19.78%) in the total attendance share of 13,47,000 attendance across all matches in all six venues across the country, Mamata said in a post on her official Facebook page.